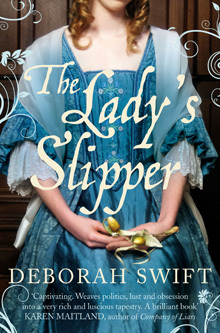 I am really pleased to be hosting a book blast for Deborah Swift today. 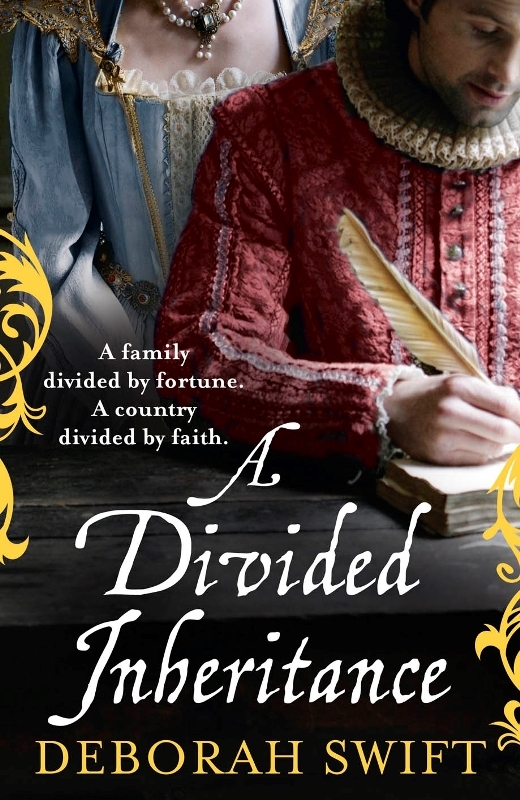 I really enjoyed her first two books, set in Restoration England, and liked the third one too, which was set predominantly in Spain in the same period. Deborah has also written some awesome guest posts for us over the years! 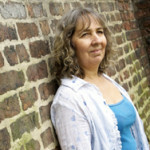 Click on this link to see more of the posts that we have either by Deborah Swift or about her books. 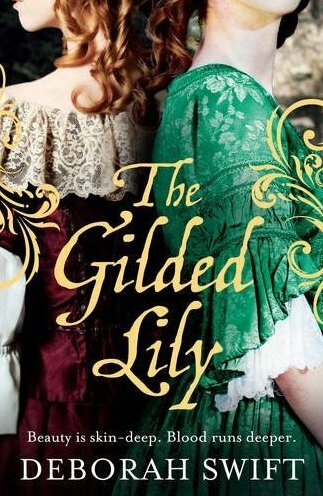 Click on the the links to read my review of The Lady Slipper and The Gilded Lily. Anyway onto the official book blast! Love the covers on these. They all look good!